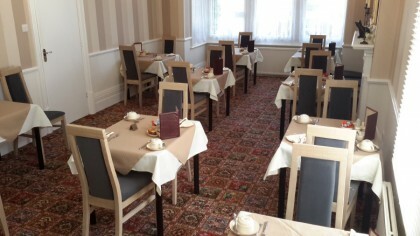 The Breakfast Room has individual tables which can be put together for families. Orange Juice / Cranberry Juice. Egg (fried, scrambled or poached)-2 Rashers of Bacon-Sausage-Tomatoes-Beans-Mushrooms. 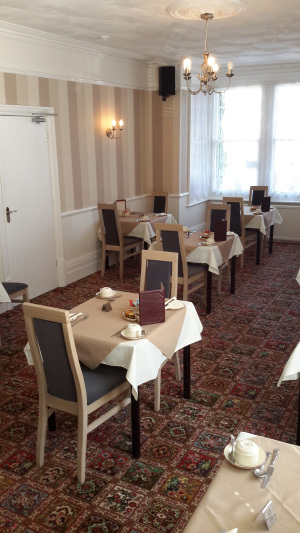 Vegetarian, Vegan, Gluten Free or any other specific dietary requirements will be catered for on request prior to arrival. All of the above is bought to your table by our staff.